Queer representation in mainstream cinema has been a point of contention for a long time. Although the past few years has seen inclusiveness in film improve by leaps and bounds, actors, activists and advocacy groups regularly lament the lack of real inclusion when it comes to the representation of gender identity and sexual orientation in the movies. Just recently, [straight] comedian Jack Whitehall came under fire for accepting a role in the upcoming Disney film Jungle Cruise, in which he plays a gay character. Of course, this isn’t news, with notable examples like Jarod Leto (in 2013’s Dallas Buyers Club), Felicity Huffman (in 2004’s Transamerica), Hillary Swank (in the 1999 film Boys Don’t Cry) and Eddie Redmayne (in The Danish Girl in 2015) being heavily criticised for playing roles that some say should be allocated to actors who are trans. 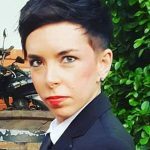 Nonetheless, it is encouraging to see so many films exploring the LGBTQI+ experience increasingly gracing the silver screen – and receiving important accolades for doing so – in the past decade. 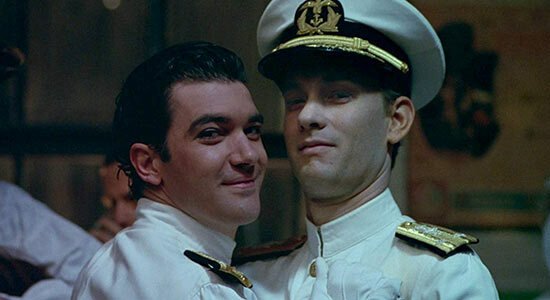 In celebration of queer cinema, and in the run-up to the 2019 Academy Awards, which will take place on 24 February, here are some of the most important queer Oscar winning or nominated films that are scattered throughout the history of the awards. 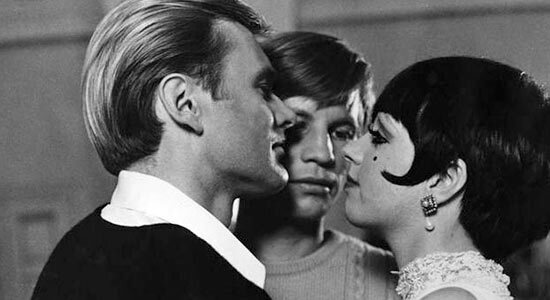 Starring Liza Minelli as an American performer at the Kit Kat Klub in Berlin, this film openly addressed bisexuality. It holds the record for the most Oscar wins without winning the Best Picture award; Cabaret won eight Oscars at the 45th Academy Awards, after being nominated for 10. 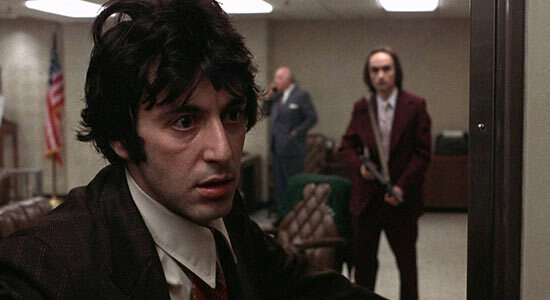 Al Pacino stars in this film about a group of friends staging a bank robbery. We would later find out that the heist was planned to fund the gender confirmation surgery of Sonny’s (played by Pacino) partner, Leon. Perhaps one of the first mainstream depictions of a transgender character in Hollywood, Dog Day Afternoon was awarded the Best Original Screenplay Oscar. 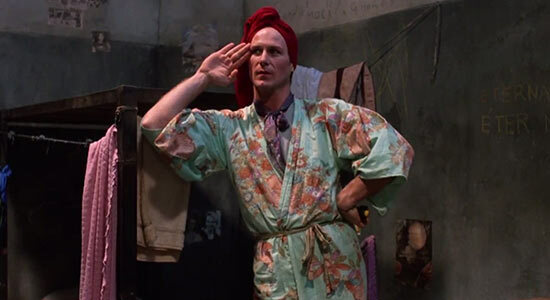 William Hurt made history when he won the Academy Award for Best Actor in 1985, becoming the first actor to do so for playing an LGBT role. Hurt portrayed imprisoned transgender woman Luis Molina in Kiss of the Spider Woman, based on the Manuel Puig novel of the same name. Andrew Beckett (played by Tom Hanks) sues the law firm he’s been fired from after being diagnosed with AIDS, and gets a homophobic lawyer, played by Denzel Washington, to represent him in court. Philadelphia was the first big-budget Hollywood film to give an honest depiction of a disease that had much more stigma attached to it than it does today, and Hanks’ portrayal of a gay man living with HIV earned him the Oscar for Best Actor. Philadelphia also walked away with the Academy Award for Best Original Song, for Bruce Springsteen’s Streets of Philadelphia. Although the film is still labelled as “that gay cowboy movie”, Brokeback Mountain’s charm was in it leaving the sexual orientation of the main characters mostly up in the air and open to interpretation. It was the endearing love story that made it a hit with audiences and the Academy alike, and the film went on to win three Oscars: Best Director, Best Original Score and Best Adapted Screenplay. The decision to give the 2006 Best Picture Academy Award to Crash instead of Brokeback Mountain is still considered a controversial one. 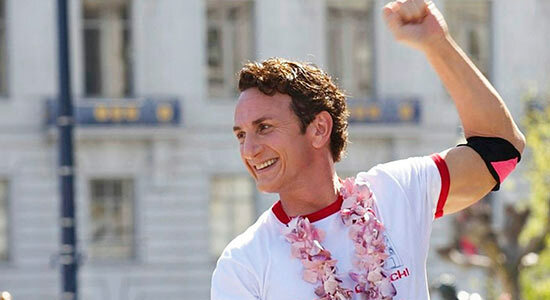 Following the Oscar success of its documentary predecessor, The Times of Harvey Milk in 1985, Milk tells the story of the gay activist and politician, and the first openly gay person to be elected to public office in California. The film was nominated for eight Academy Awards in 2009, and won two: it was honoured with the award for the Best Screenplay, and Sean Penn won for Best Actor. 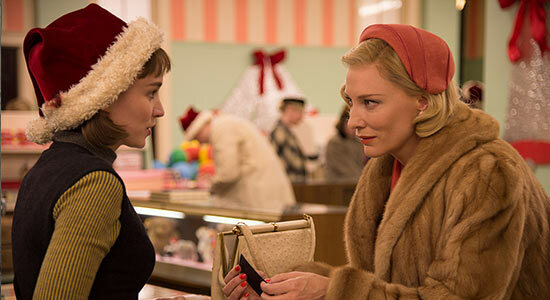 One could never have thought that a story of forbidden love, set in conservative 1950s America, would speak so universally to audiences that Carol would become Metacritic’s best reviewed film of 2015. This story about two women from different classes and backgrounds who fall in love, garnered six Oscar nominations, including acting nods for its leads, Cate Blanchett and Rooney Mara. In perhaps the biggest whoopsie-daisy in recent Oscar memory, La La Land was mistakenly announced as the Best Picture winner at the 89th Academy Awards ceremony, but this sought-after accolade ultimately and rightly went to the indie film, Moonlight. The movie addressed issues Hollywood had been wary of touching before, like sexual identity as it pertains to black masculinity, and this courage led to eight Oscar nominations and three wins: for Best Supporting Actor (also making Mahershala Ali the first Muslim to win an acting award at the Oscars), Best Adapted Screenplay, and the evening’s most coveted award of all, Best Picture. Call Me By Your Name was nominated for four Oscars, and Timothée Chalamet became the youngest actor to be nominated in the Best Actor category since 1939. Ultimately, it won the Academy Award for Best Adapted Screenplay, making openly gay screenwriter James Ivory the oldest recipient ever in any category. The film came under fire by some for its depiction of a love affair between a 17-year-old boy and an older man. Call Me By Your Name, however, is never exploitative and its sincerity and humanity shine through. This year, there is a lot to look forward to in terms of films featuring queer characters and themes vying for the golden statuette. Refreshingly, none of these Oscar nominations are for so-called “issue films” that focus on queer trauma or coming out, and GLAAD’s President and CEO, Sarah Kate Ellis, has called it “a banner year for LGBTQ inclusion in film and a signal that the Academy is prioritising diverse storytelling at a time when audiences are calling for it”. 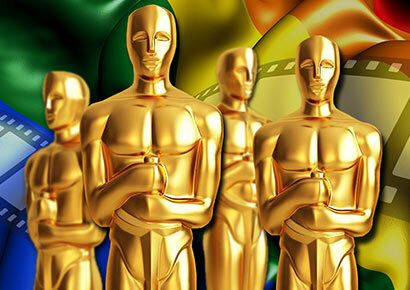 Bohemian Rhapsody has been nominated for five Oscars (with Rami Malek being nominated for Best Actor, following his portrayal of Queen frontman and queer icon, Freddie Mercury), lesbian love triangle The Favourite is competing for 10, Green Book has been nominated for five (including Best Supporting Actor for Oscar winner Mahershala Ali’s portrayal of a queer concert pianist) and Can You Ever Forgive Me? has three nominations (including Best Actress for Melissa McCarthy’s performance as the lesbian author Lee Israel). Here’s hoping for an awards evening that puts every shade of the rainbow in the spotlight!